Back to School to can both exciting and stressful for both parents and students. I can't believe my kids are going to be in 2nd and 5th grade this year. Where has the time gone? 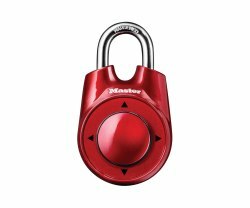 Master Lock wants to know, "What’s the best piece of advice you can offer to students and fellow parents for surviving the school year?" The one thing that always makes back to school time easiest for me is to shop early and stock up! Don't wait until the last minute to purchase school clothes and school supplies. The longer you wait, the harder it is to find the styles and quantity that you need. This in turn causes you to stress which doesn't leave Mommy or the students very happy and excited about going back to school. 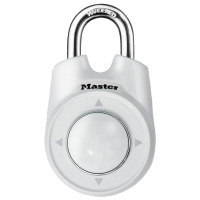 Parents and students are invited to submit their own questions for the Master Mind and participate in daily sweepstakes for a chance to win back-to-school must-haves, including popular Master Lock school and campus security products. **By sharing my best advice I am also entering a contest for a Master Lock back-to-school prize pack as a member of the Mom Bloggers Club.